For a while, it seemed like spring was only teasing us, showing its colors for just a moment, only to retreat for another week. 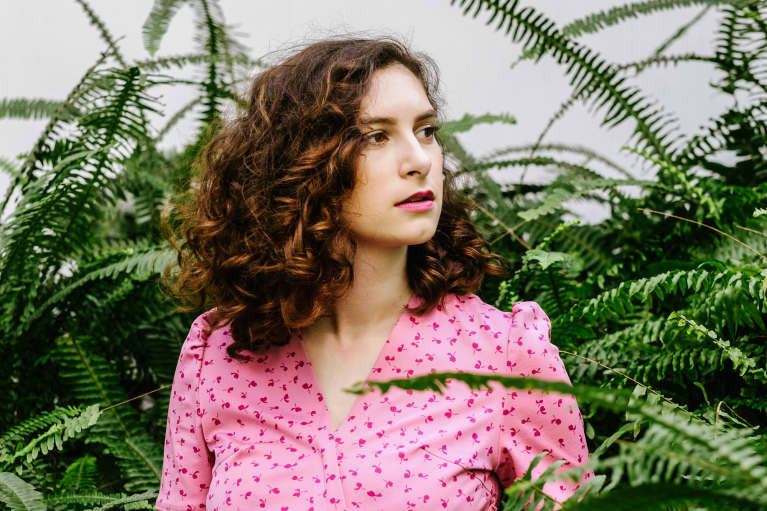 But we think it's safe to say that blooming season is officially here to stay. So there's no reason you shouldn't be basking in the sun right now. 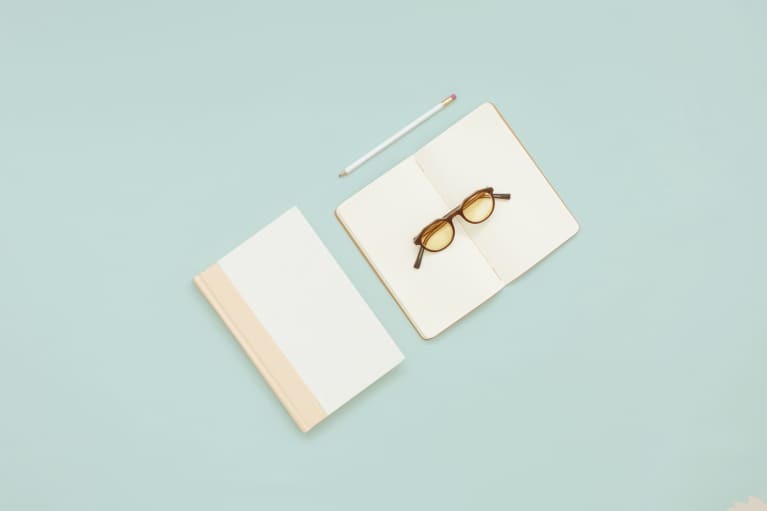 And if you have a legitimate reason (say, a desk job), you can still get excited about what's waiting outside to greet you at the end of the day. 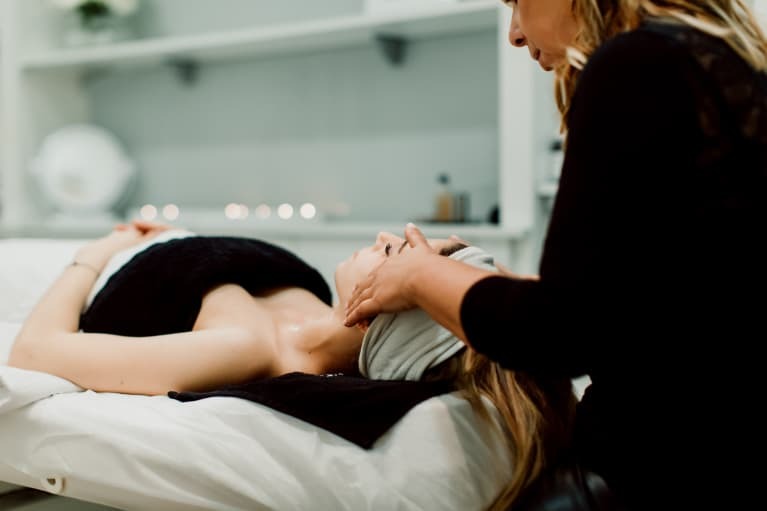 We collected our favorite Instagrams that inspire us to get out and explore the world — without sleet or snow as an obstacle. 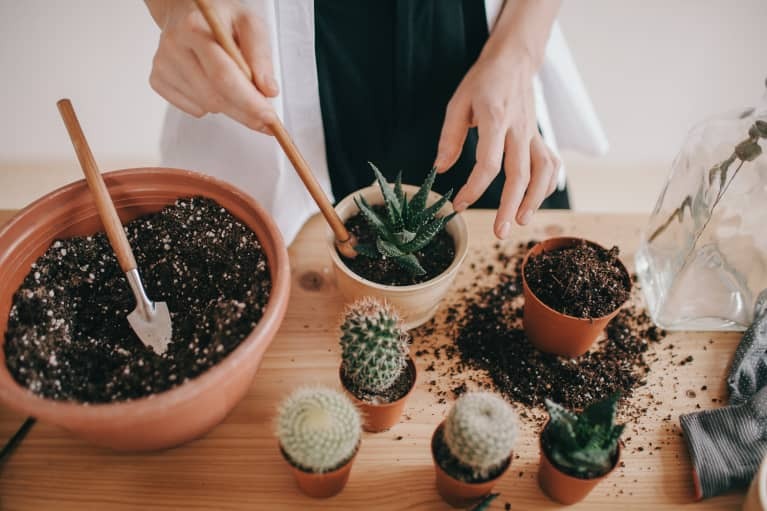 From rock climbing to farmer's market perusing, to yoga in the sand and hot air ballooning in the sky, the activities in these photos reveal the endless possibilities of spring. Don't make us pick just one. 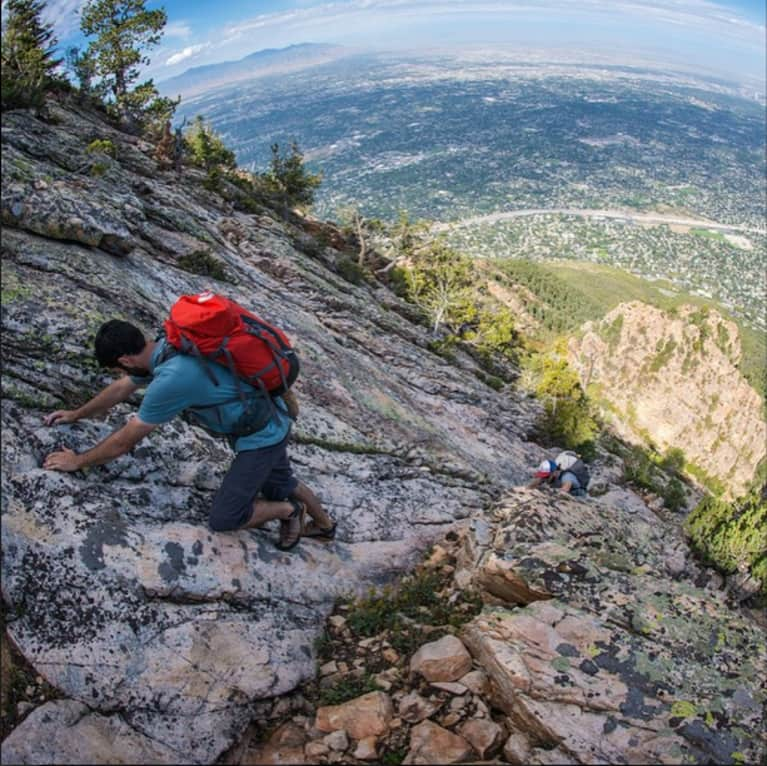 @backyardcom shows climbers ascending the West Slabs of Mt. Olympus in Utah. That's a long way down! 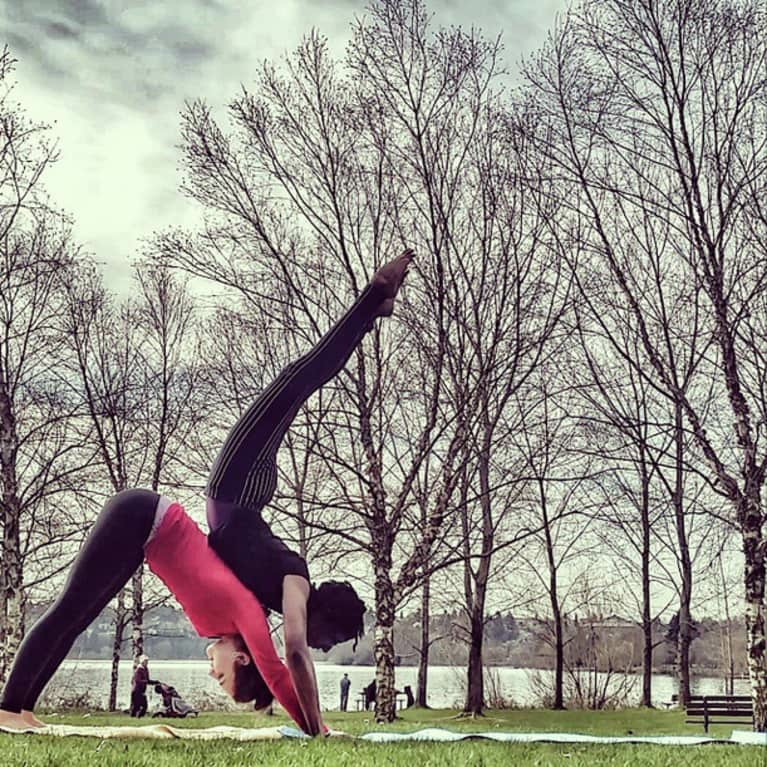 @daughteroftheuniverse enjoys playing around and getting her feet dirty in the park with @missyogagirl. Their AcroYoga moves are on point. 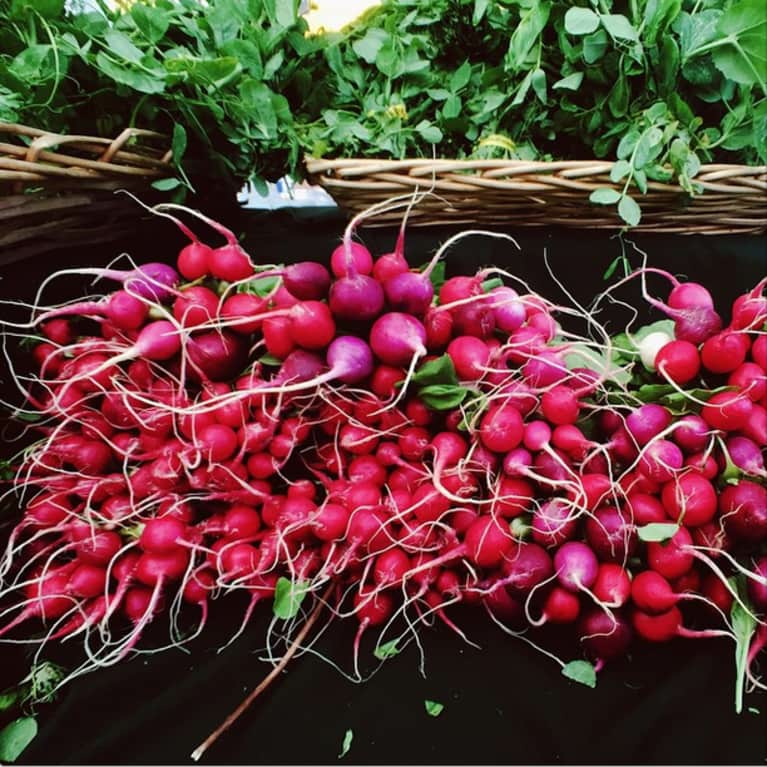 @wrightkitchen is thrilled to see her favorite, bright-colored root vegetable back in abundance at her local farmers' market. 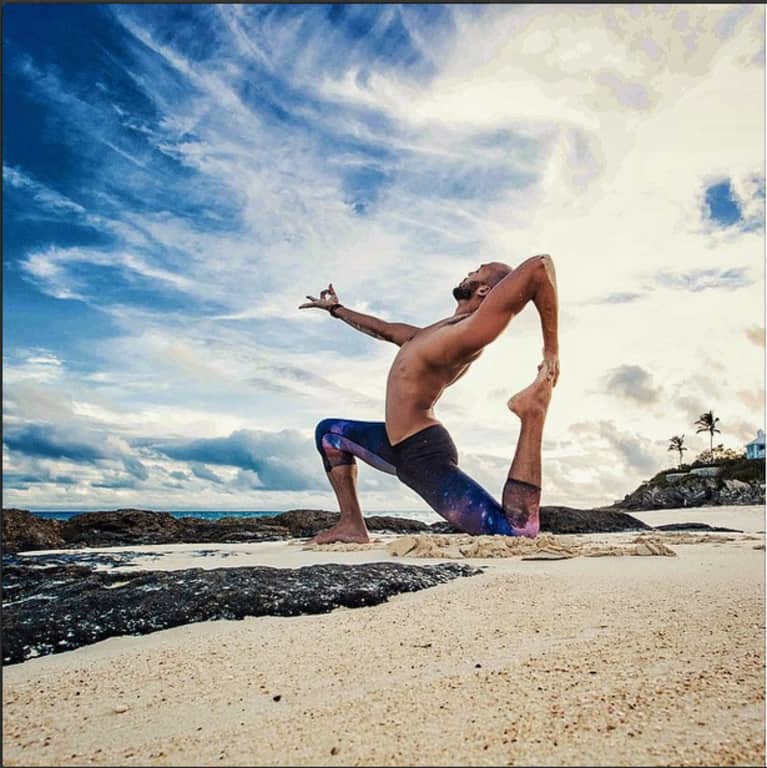 @yogawithrocky performs the One-Legged King Pigeon Pose II (Eka Pada Rajakapotasana II) on the beach, with his Gyan Mudra directed upward, celebrating both the earth and the sky. 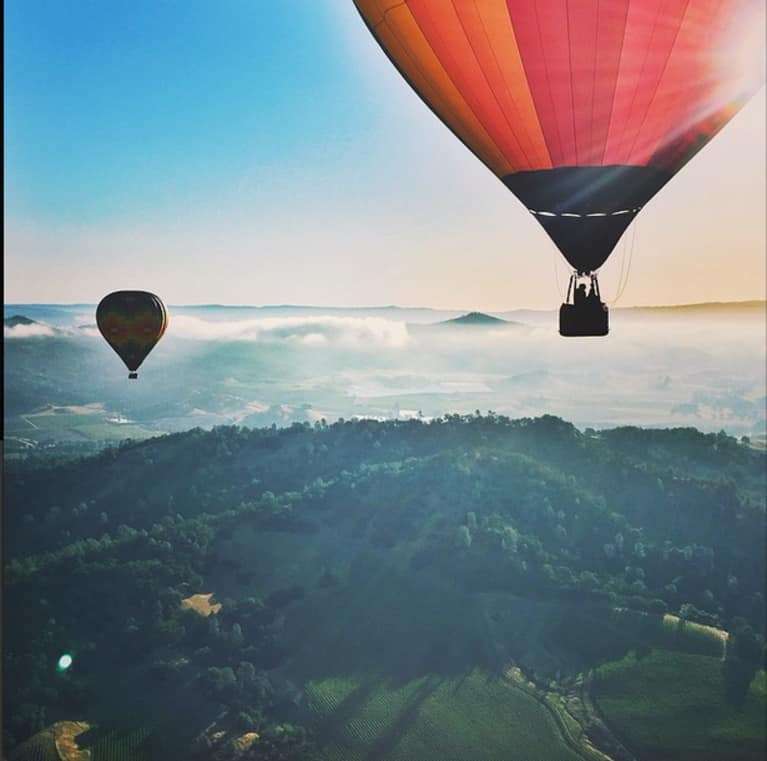 @kaywhyy goes on a breath-taking hot air balloon ride above Calistoga, California. Check out that early-morning light. 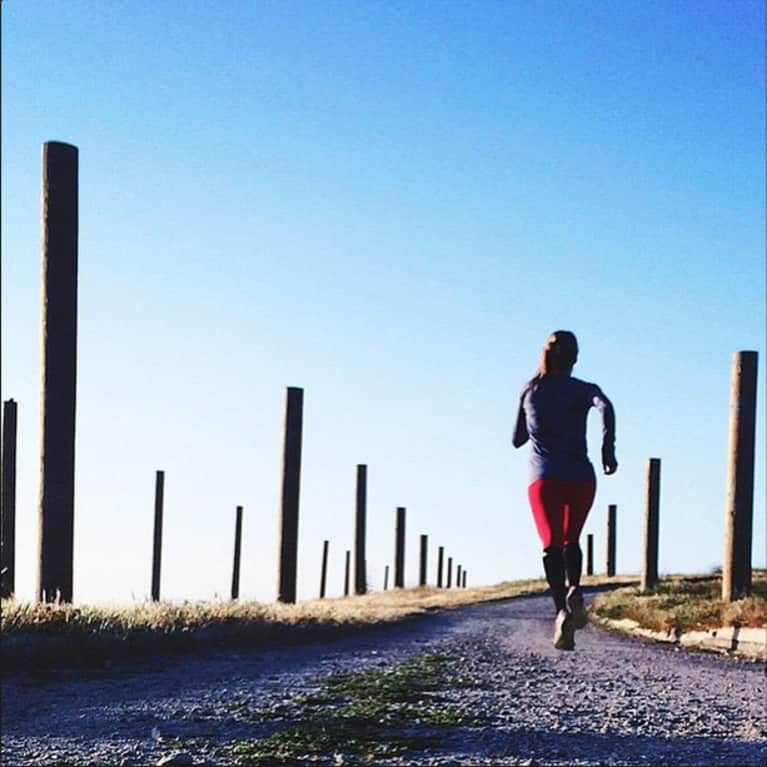 @pickybars depicts the ideal situation for a morning run: soft light, a blue sky, and a clear (gravel) path ahead of you. 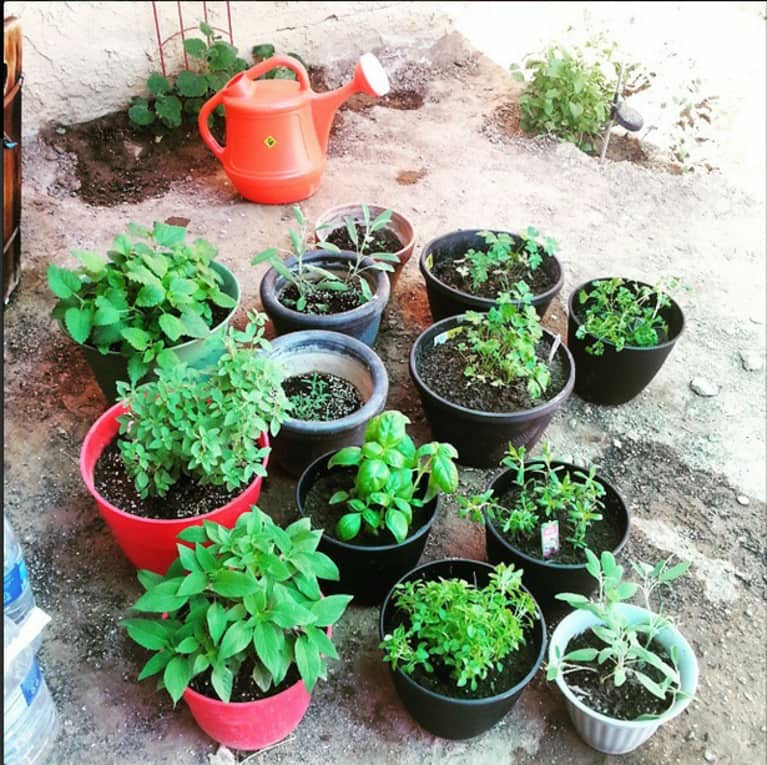 @tishyxoxo1994 plants her herb garden right in her backyard. I see some basil, mint, sage, coriander, and parsley. Looks like there are some delicious spring (and summer) meals ahead. @annafrosty stops to catch her breath and enjoy the view while she power-hikes the Transvulcania, a vertical-kilometer race in Tazacorte, a town in La Palma, Spain. 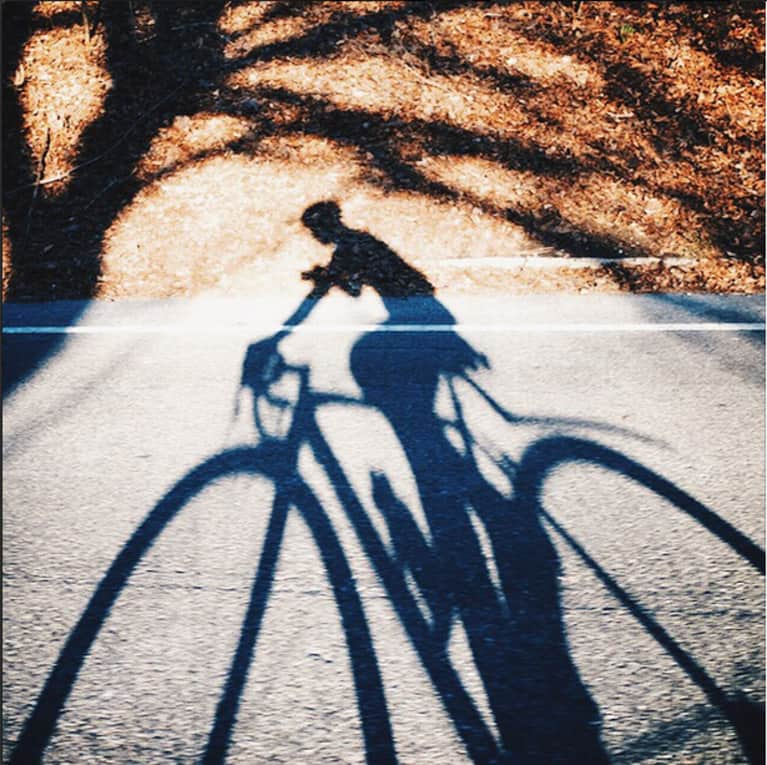 Cyclist @angelocalilap goes for a sunny bike ride and captures his shadow mid-pedal. He calls these shots #shadowselfiebikeshotthings. 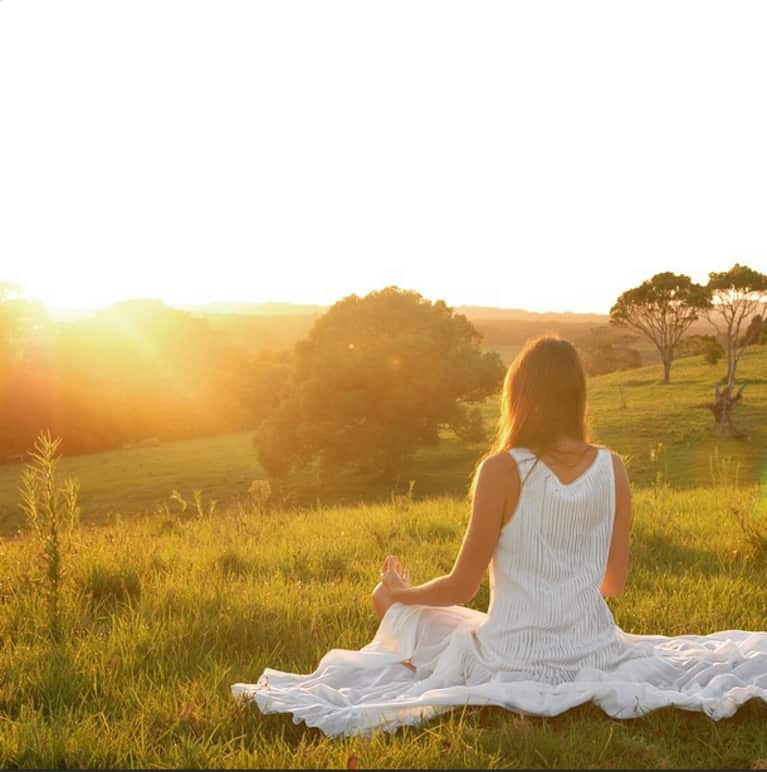 @carlygrace_wellbeing finds the perfect spot for meditation: a grassy hillside painted gold by the late afternoon sun. Ohm, indeed. Show us how you're taking advantage of the weather by tagging your Instagrams with #mindbodygram.